Prince Rogers Nelson passed away Thursday at the age of 57, according to the Associated Press. 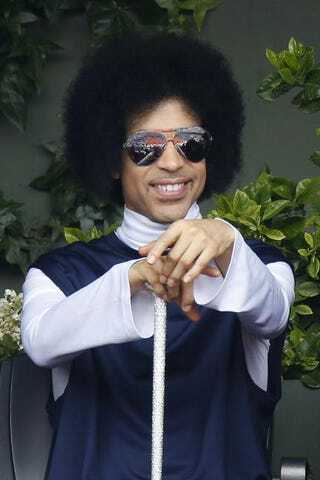 Prince's publicist, Yvette Noel-Schure, told AP that he was found dead at at his Paisley Park home and studio in Chanhassen, Minn. Early in the afternoon on Thursday, it was reported that a death had occurred at the famed studio, but details were vague. A representative from the Carver County Sheriff's Department in Minneapolis said that a press release would be released soon. Last week, while returning from a show in Atlanta, the singer was hospitalized after his plane was forced to land, reportedly because of flu symptoms, but he was released a few hours later. Days later, after his hospital release, it was reported that he was seen around town riding his bicycle. This story is developing and will be updated as more details are made available.